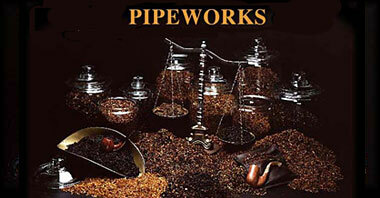 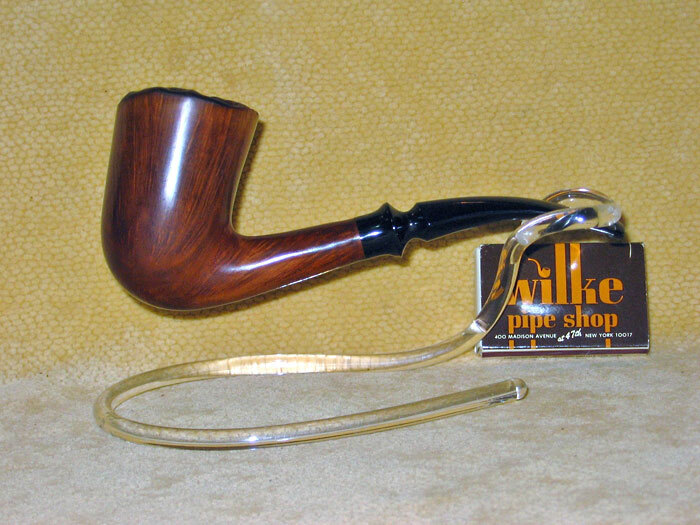 Pipeworks & Wilke was one of the first shops in this country to engage in the sale of pre-owned pipes. 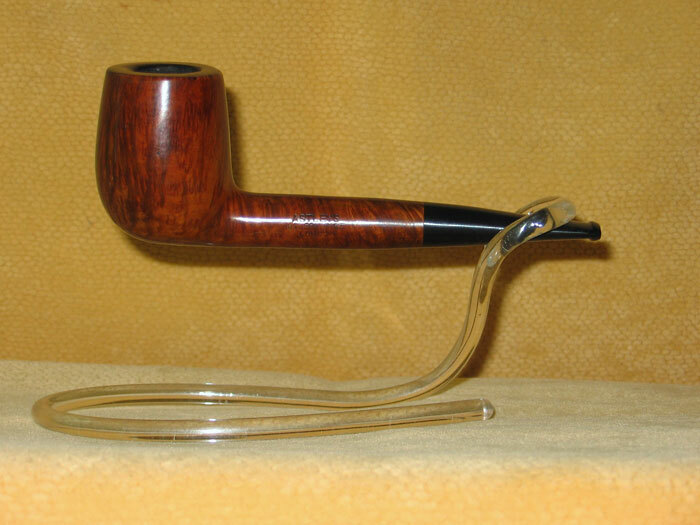 I continue to buy and sell good quality used pipes with the emphasis on Dunhill and other English brands. 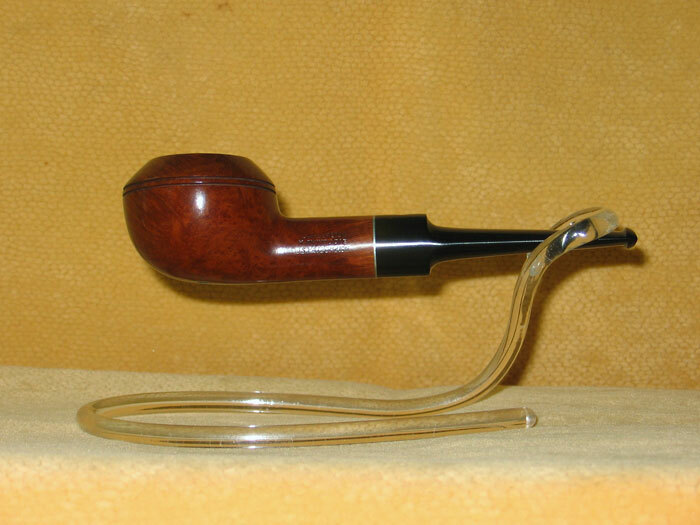 If you have any pipes to sell I would like to hear from you so that I may arrange to see them. 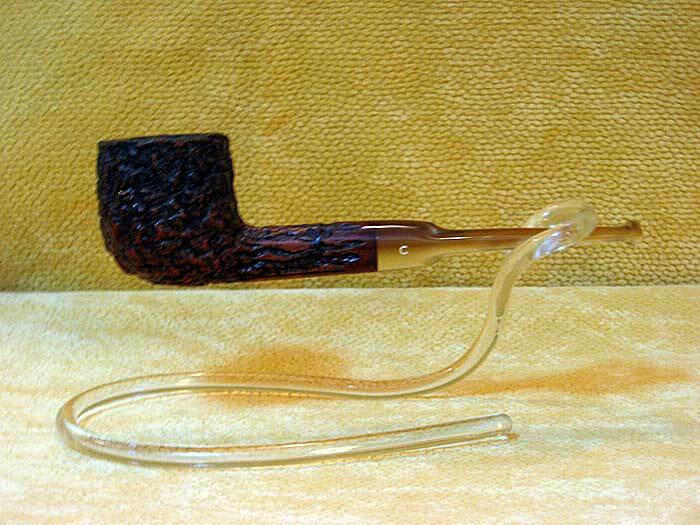 A satisfaction guarantee applies to the estate pipes with this caveat; I ask that when you receive your pipes, look them over and decide if you are satisfied with your selection. 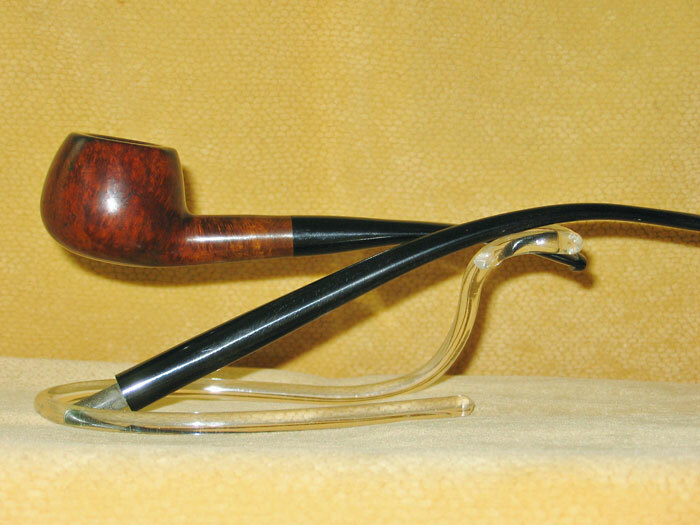 If not, please return them to me properly packaged within a day or two. 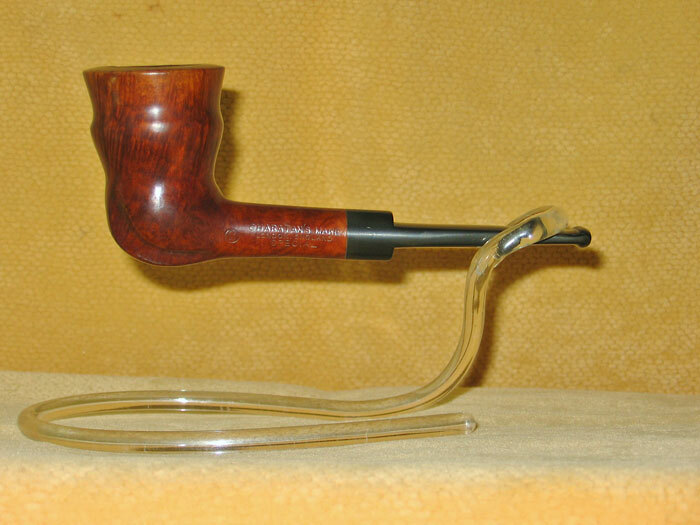 As I have restored and sanitized the pipe, I ask that you do not smoke the pipe if you intend to return it. 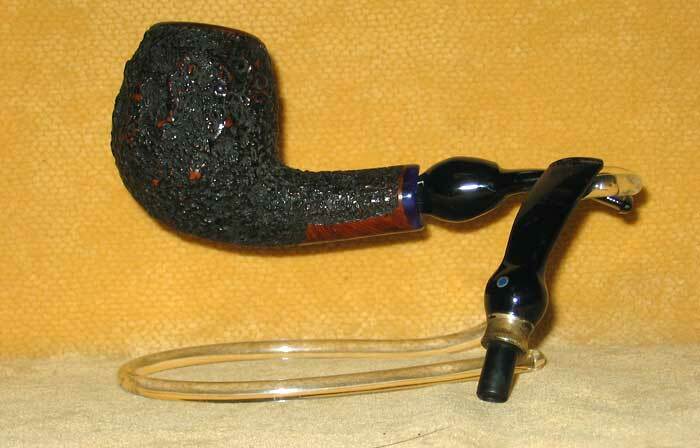 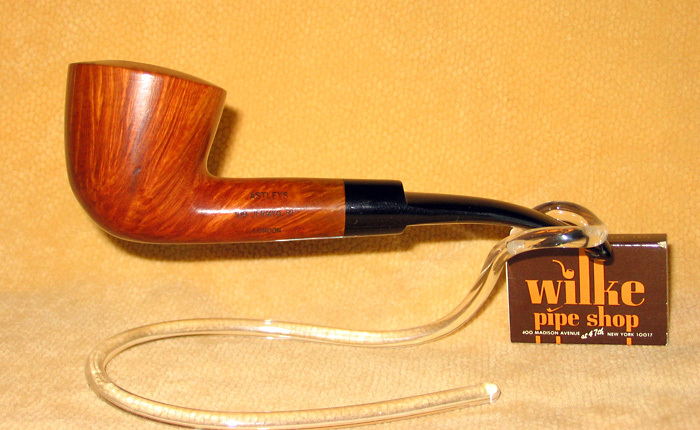 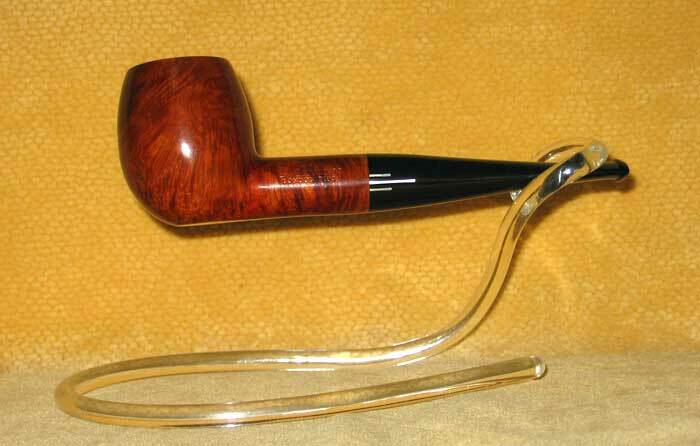 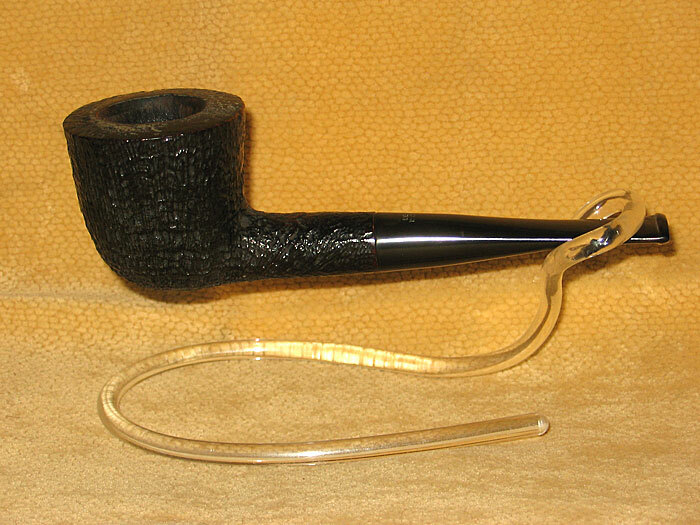 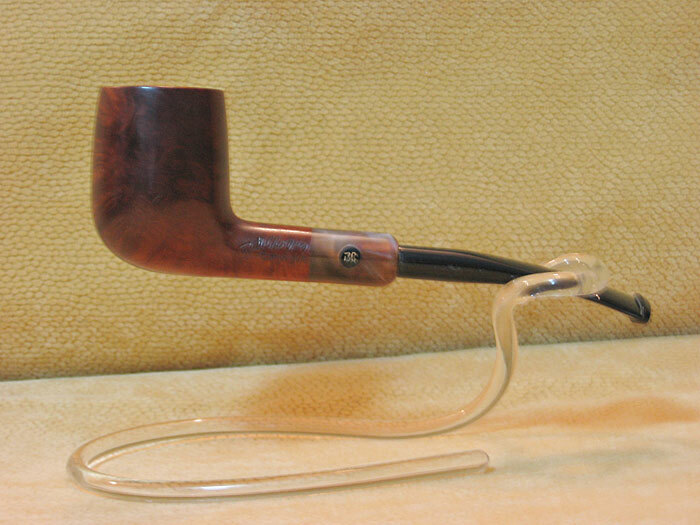 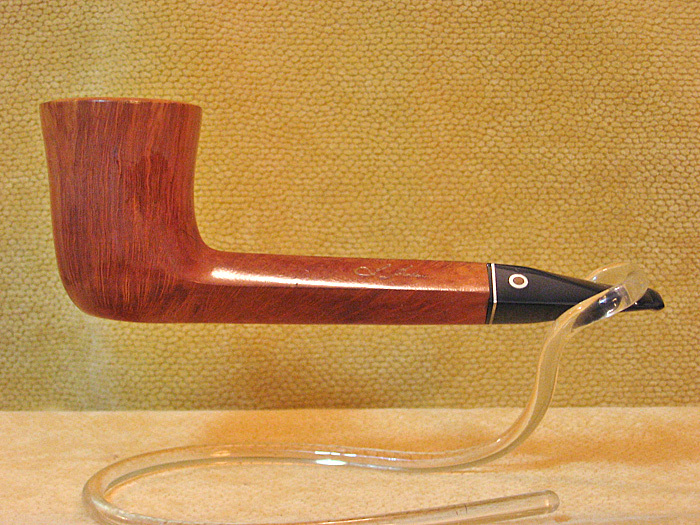 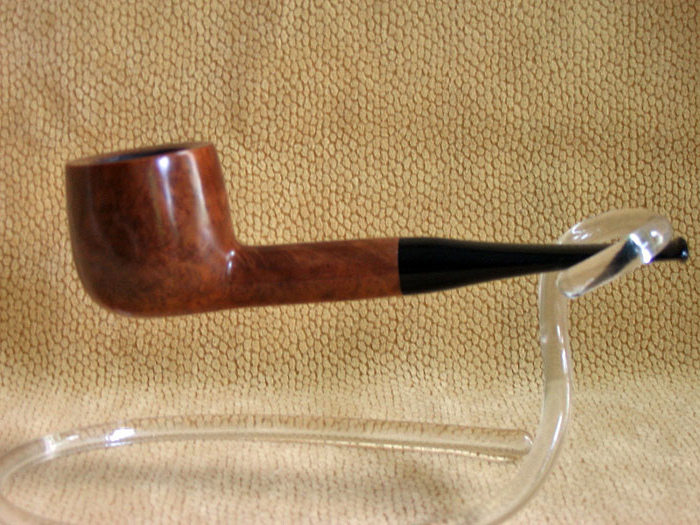 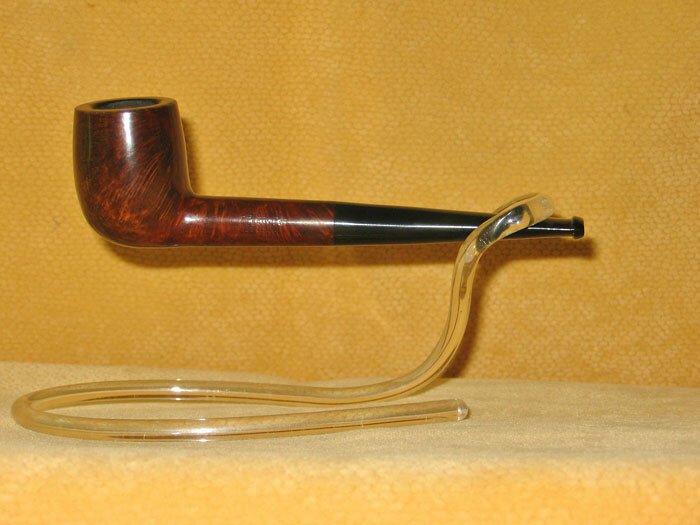 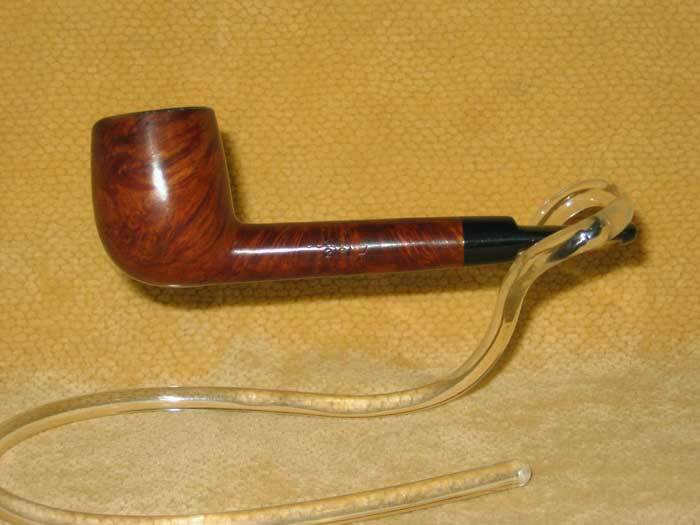 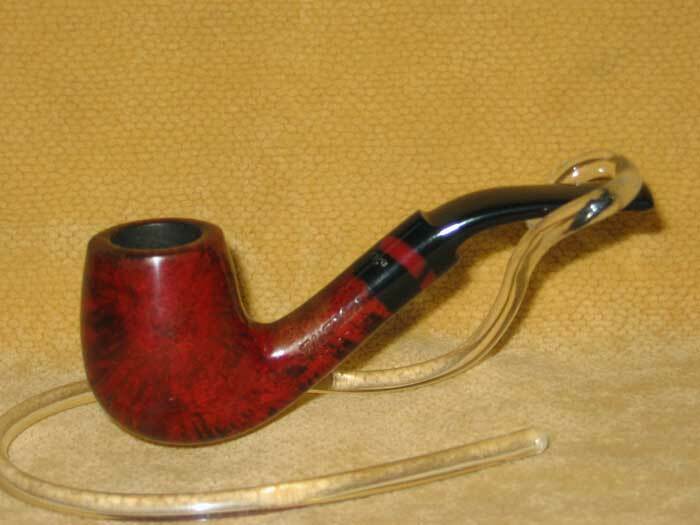 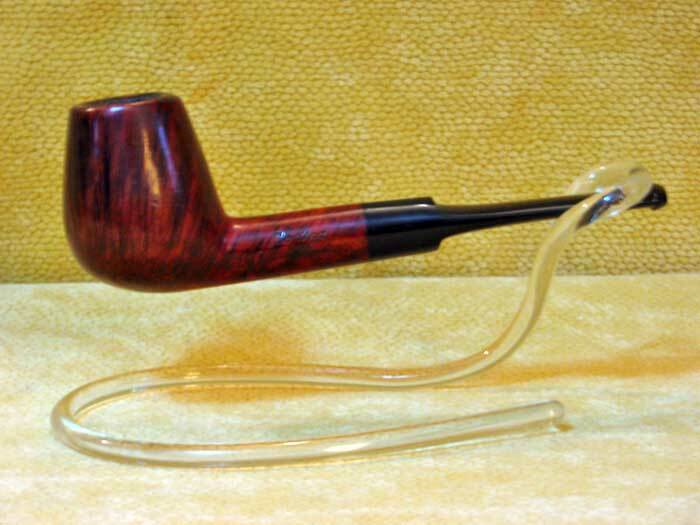 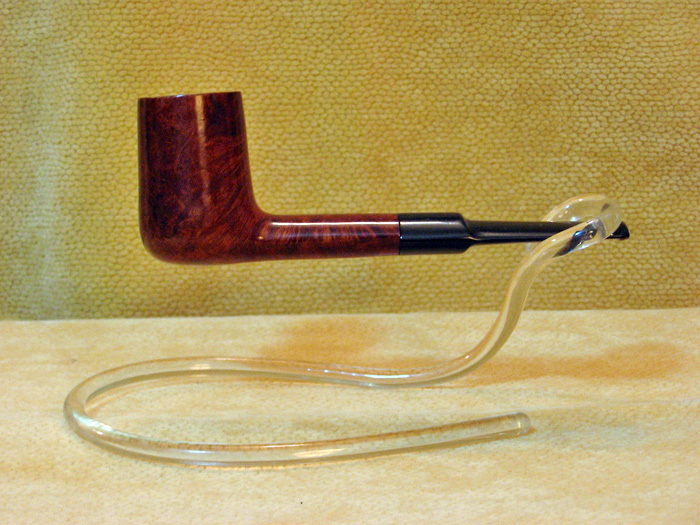 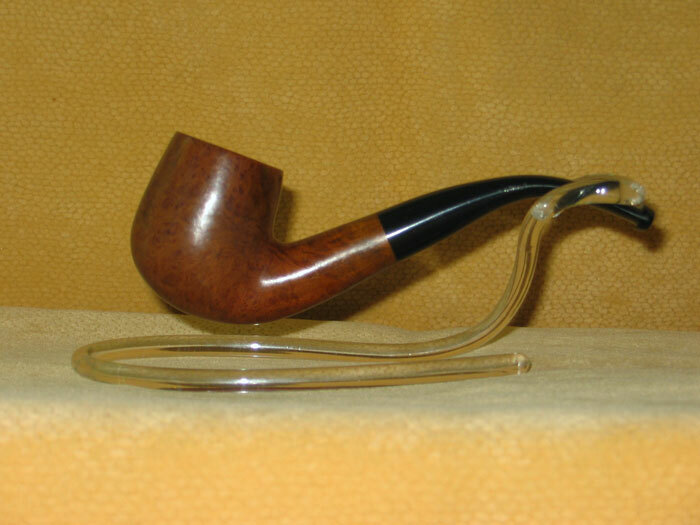 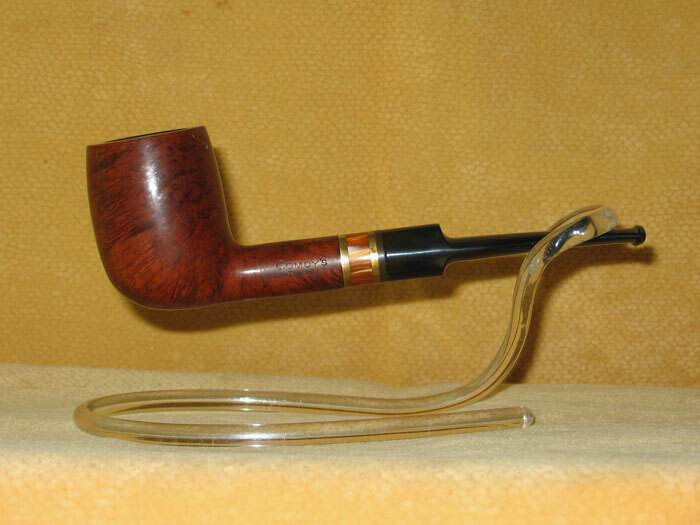 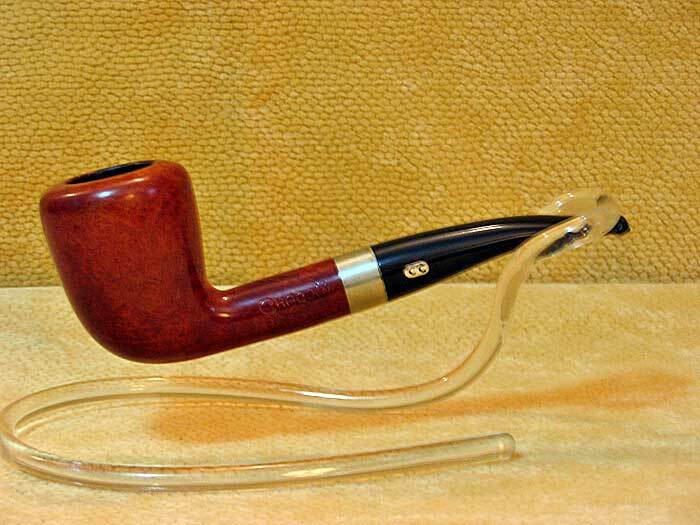 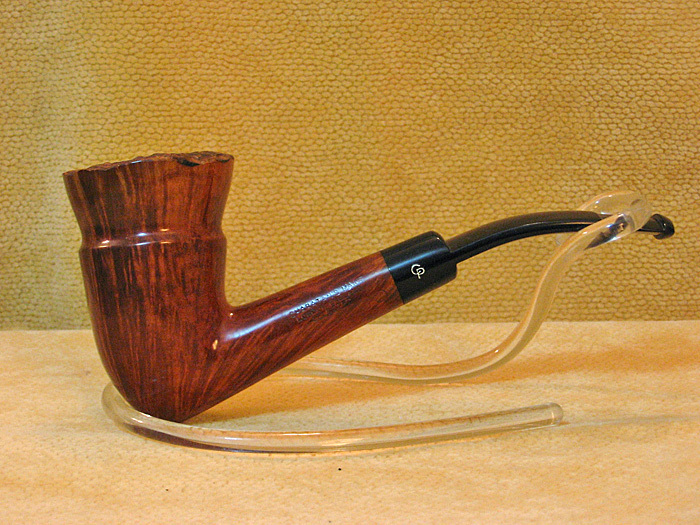 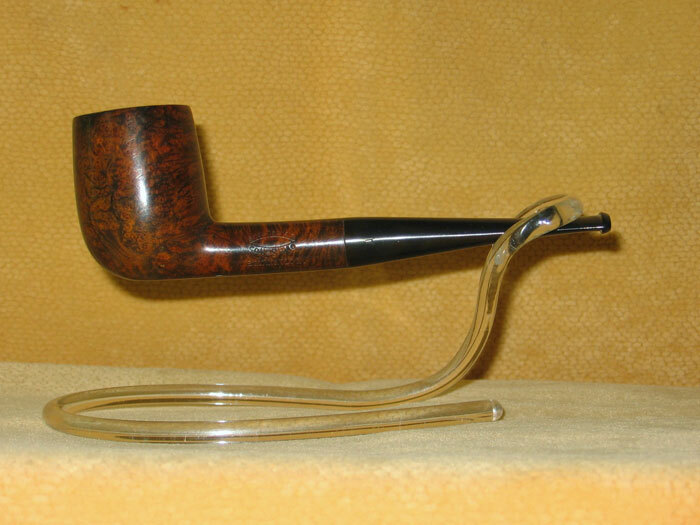 Please scroll down to view our current list of available Estate Pipes.